Why it matters: The two billionaire founders of Amazon and SpaceX plan to blanket low-Earth orbit with thousands of satellites that will beam broadband internet to the planet, potentially transforming how the developing world in particular accesses the web. 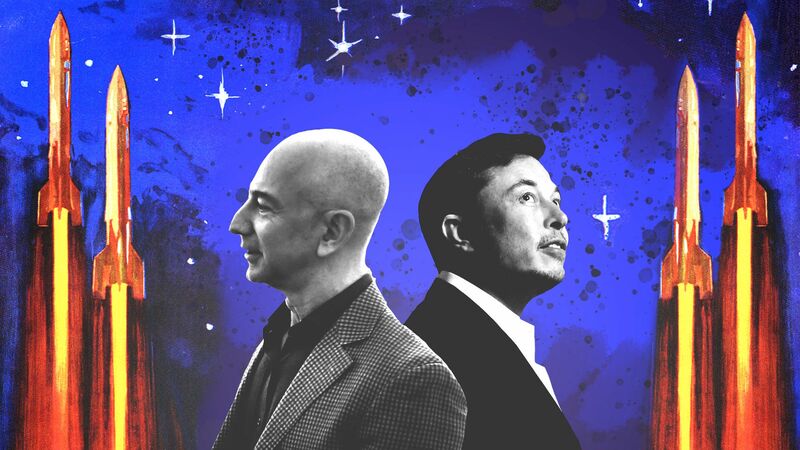 Where it stands: Both Bezos' Blue Origin rocket company and Musk's SpaceX have been working in parallel with one another for years to get their rockets flying to space, but with their internet ambitions, Musk and Bezos are now on a collision course. SpaceX's Starlink has already received FCC approval for a planned constellation of more than 7,000 satellites. The company launched two Starlink satellites in 2018 as part of a proof-of-concept test. Amazon's Project Kuiper hopes to fly 3,236 satellites to orbit, but has yet to file for FCC approval. 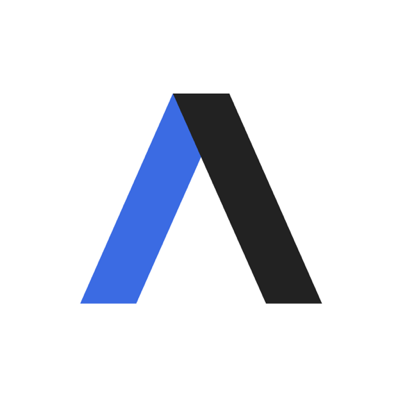 "This is a long-term project that envisions serving tens of millions of people who lack basic access to broadband internet," an Amazon spokesperson tells Axios in an email. The big picture: Amazon and SpaceX both have good reasons for getting into the satellite internet game. Amazon's e-commerce and web services businesses would benefit from having billions more people using high-speed internet. SpaceX's business could gain a new revenue stream in addition to rocket launches. Blue Origin's launch business is also likely to benefit from Amazon's Project Kuiper, though an Amazon spokesperson said that the company is looking at "all options" for launching their satellites. It will likely take dozens of launches to get these satellite constellations up and running, with many more over the years to keep them functioning. Meanwhile: Amazon and SpaceX aren't the only contenders in this space. OneWeb envisionsglobal satellite-based broadband and has already launched 6 satellites to orbit. The company recently raised $1.25 billion in funding and plans to have its constellation in place by 2021. Communications companies Viasat and Telesat also have plans to launch satellite constellations. But, but, but: Satellite operators will need to coordinate their constellations and avoid other satellites and bits of space junk that could put their networks at risk. They'll also need to avoid adding to the space junk problem themselves. The FCC is developing rules for when spacecraft should be deorbited from these fleets. Depending on what the commission decides, some companies may need to redesign elements of their constellations to fit the new rules. "[W]e just need to think about how we do this in a sustainable manner." The odds: Satellite broadband constellations aren't a sure bet, business-wise. It's unclear at what price point a satellite-based internet service will be competitive with terrestrial alternatives — like 5G networks. It would have to offset the cost of developing, launching and maintaining a constellation of satellites and providing the service to remote areas. The bottom line: While Musk and Bezos clearly believe in the promise of these satellite constellations, they still have a long way to go — both technically and financially.